Just in from scanner: FCSD got a report of a structure fire in the 400 block of E Main St, Kewanna. This is a business, Kewanna Body Shop. RFD, KFD, FCEMS, FCSD, and KPD has been dispatched to the scene. UPDATE(12:32 AM): KPD advised roof has flames showing. UPDATE(12:35 AM): KFD requested that Wayne Fire to respond and requested that RFD aerial to respond. UPDATE(12:38 AM): KFD advised that the business is fully engulfed. UPDATE(12:41 AM): FCSD arrived on scene. UPDATE(12:51 AM): RFD and Wayne Fire now on scene. UPDATE(1:11 AM): KFD has requested that tankers from RFD, Aubbee Fire, and Liberty Fire to be enroute. UPDATE(1:30 AM): Responding tankers have arrived on scene. UPDATE(1:36 AM): KFD has requested that the state fire marshall to respond. UPDATE(1:58 AM): FCSD has cleared the scene. UPDATE(2:28 AM): Aubbee Fire has cleared the scene. 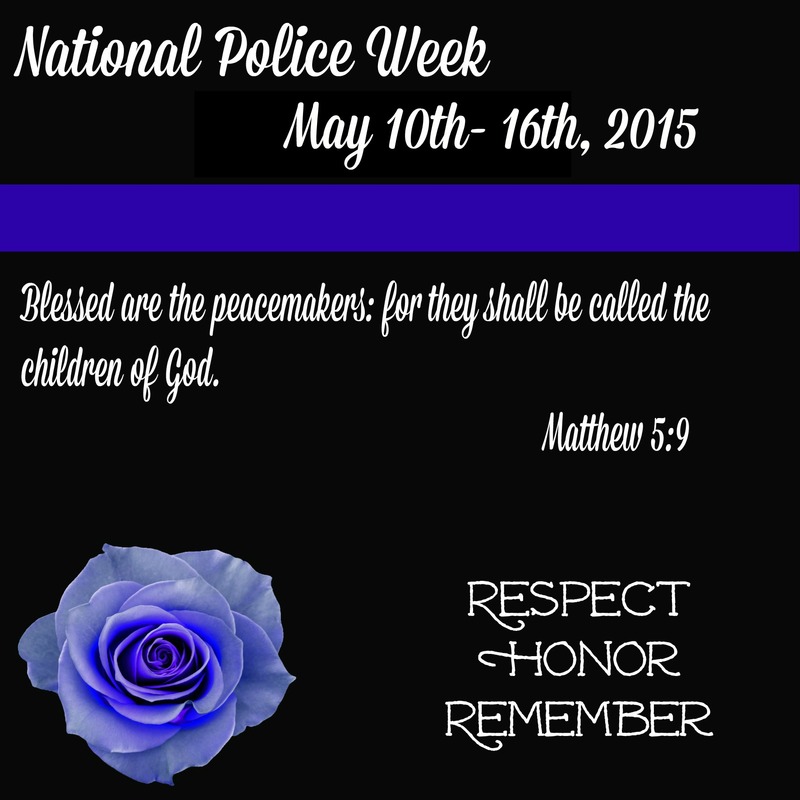 We are activating our Fallen Officer Protocol, in regards to this being the National Police Week. 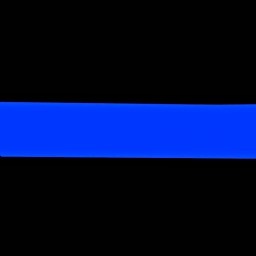 This means we are honoring all the fallen officers that is Nationwide. 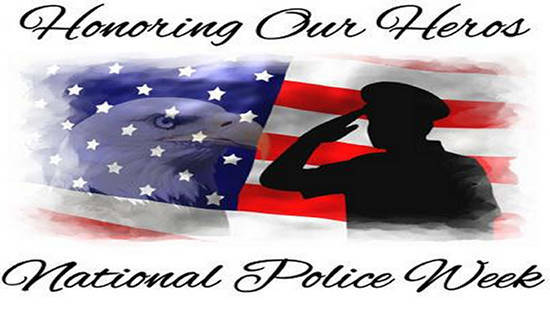 We would also like to take a timeout to thank all of our Law Enforcement Officers that is Nationwide and especially our local Law Enforcement Officers. 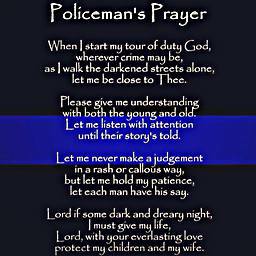 They all do their best to keep us all safe and sound each and every day.